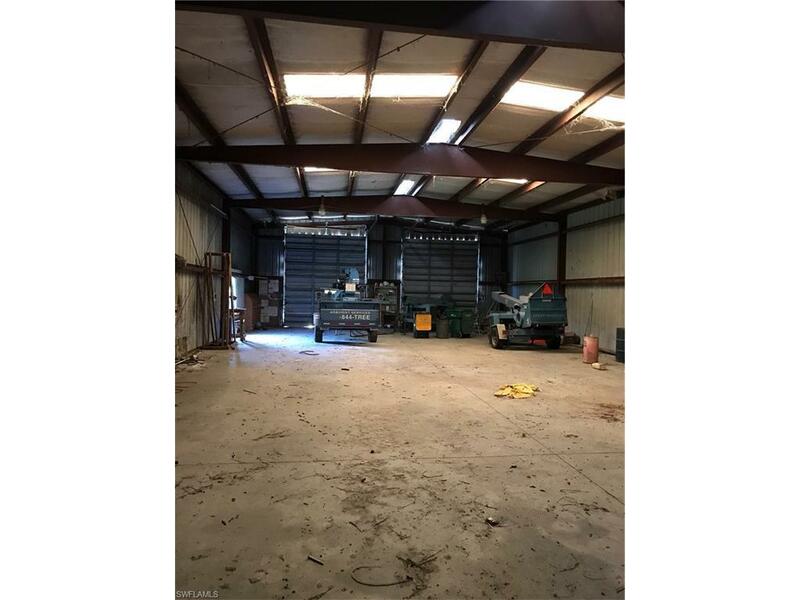 A total of 15 contiguous acres divided up in between three separate 5 acre parcels. 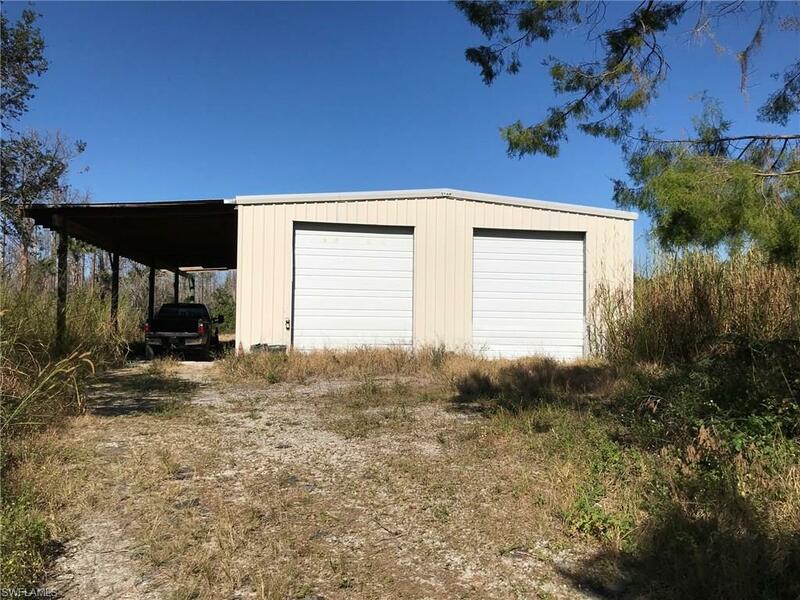 The middle parcel is 1661 Markley which includes a large 40 x 80 metal, steel and concrete slab out building with four bay doors. This structure was built in 1988 and is still in great condition. Save approx. $20K on impact fees from the County for construction on a new home under 4,000 sq ft. This property has black gold soil to the rear of the property with 15-20 years of broken down compost in massive piles. 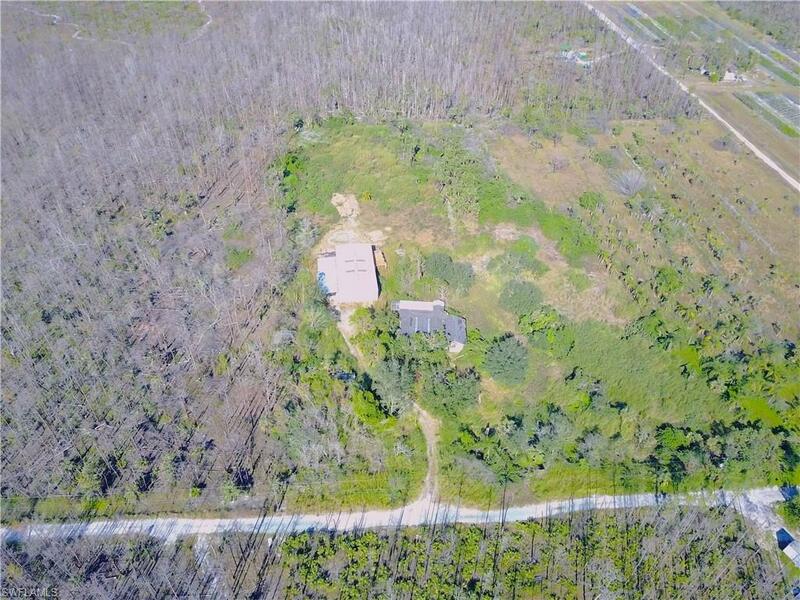 The 5 acre parcel to the east is partially cleared while the 5 acres to the west is raw land. Location is prime with all the growth headed this direction. Only three miles back to White Lake Commercial Park, access to I75 and Collier County Landfill/Dump. 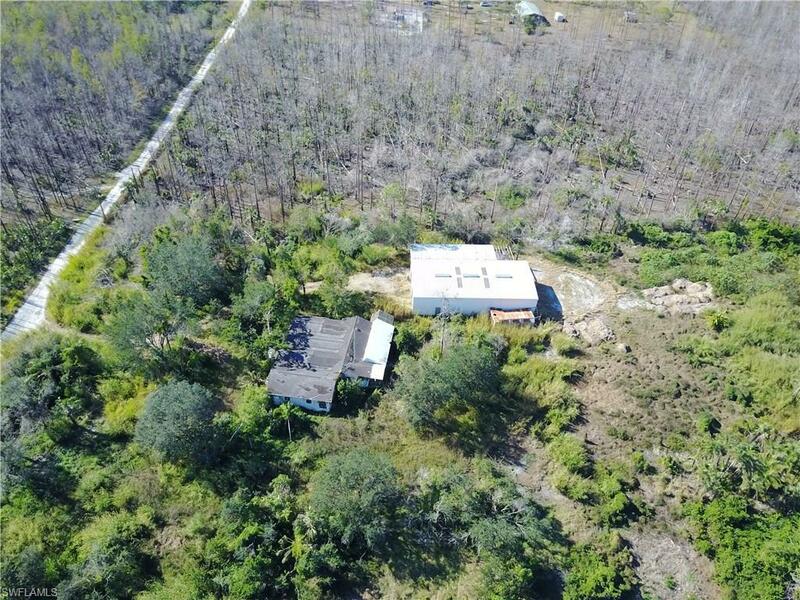 Up to 4 TDR credits are available per 5 acre parcel. Call for more details on the TDR credit program. Also,click on the virtual tour link for an aerial video flyover. The opportunities here are boundless.